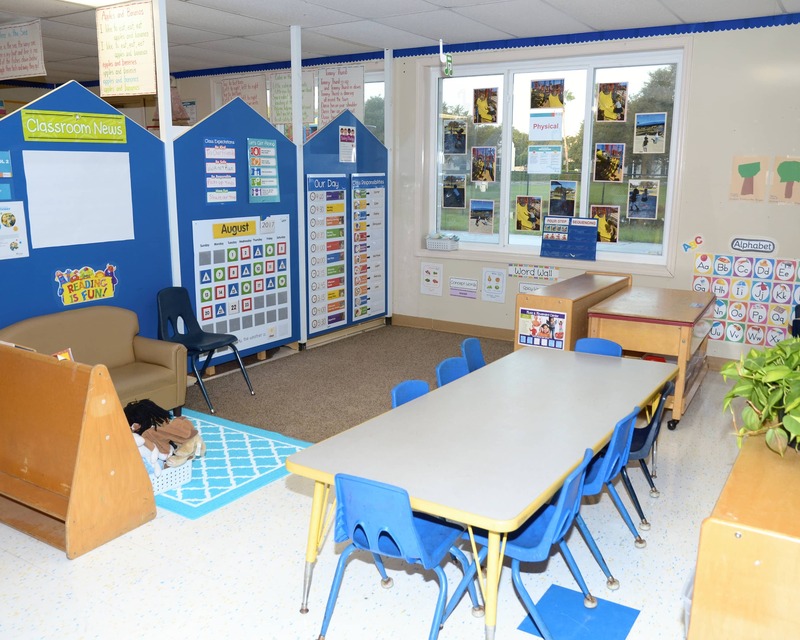 Welcome to our La Petite Academy in Melbourne, FL. My name is Marci and I am the academy director. I have been with the La Petite family since 1996! I hold a Child Development Associate credential, Director's Credential, First Aid and CPR certifications. 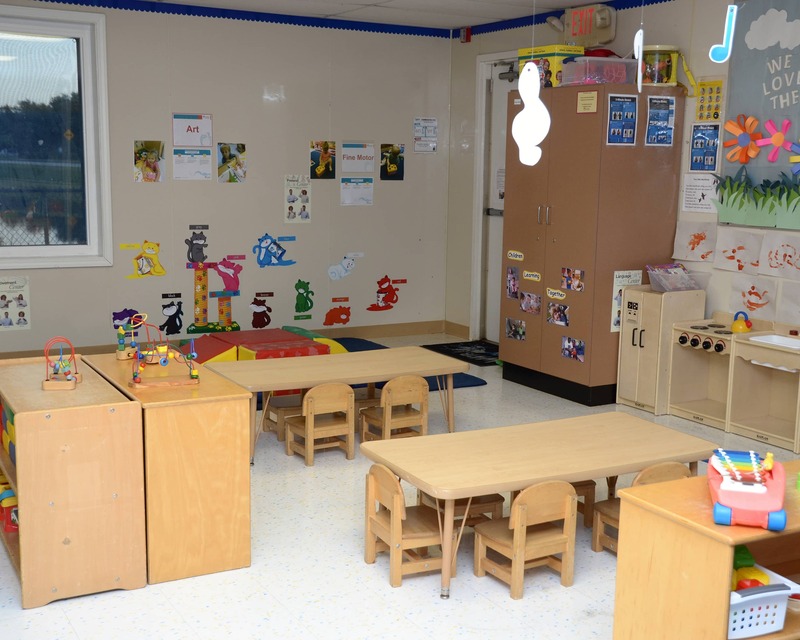 Our accredited school for Infant Care, Preschool and more goes above and beyond the basic requirements of the Department of Children and Families. Our staff is required 30 hours of annual in-service training per year which is 20 more hours than required! Together, our staff has more than 100 years of experience. 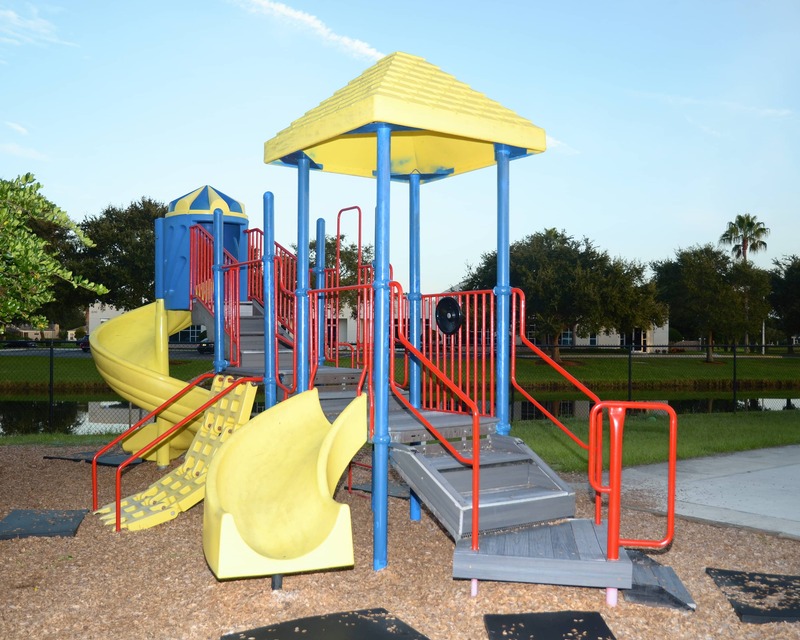 We are a staple of our community and have served the families in Melbourne, Rockledge, Merritt Island and Palm Bay for over 20 years. We also transport children to the following elementary schools: Quest, Ralph Williams and Manatee. You're welcome to stop in any time to see and visit with your child! We want you to feel comfortable in being part of your child's education experience. 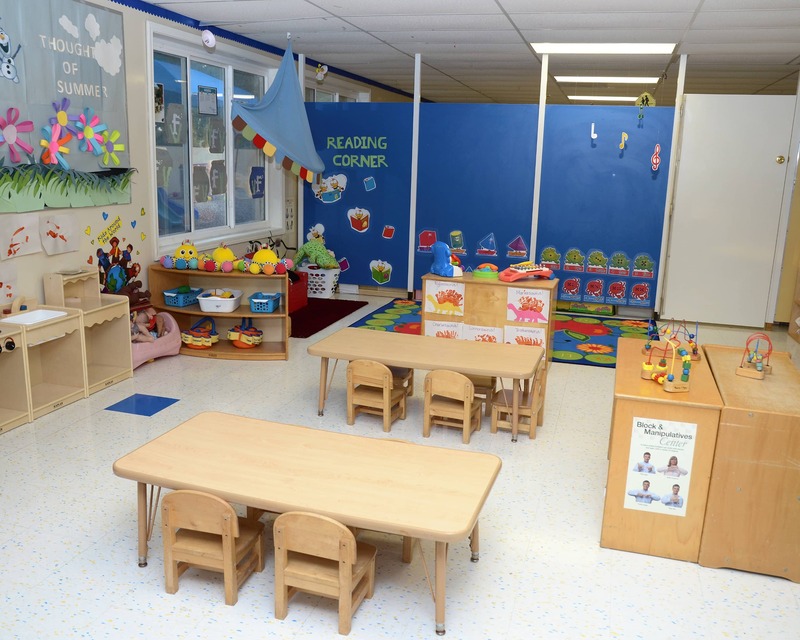 Call us today and schedule a tour to see what our La Petite Academy educational preschool in Melbourne, FL has to offer your family! They are friendly and great to my child! My daughter Isabella loves her short time at La Petit. Amy and Miss Keya made my daughters time enjoyable and she had lots of positive things to say about it. Overall, I would highly recommend this place! 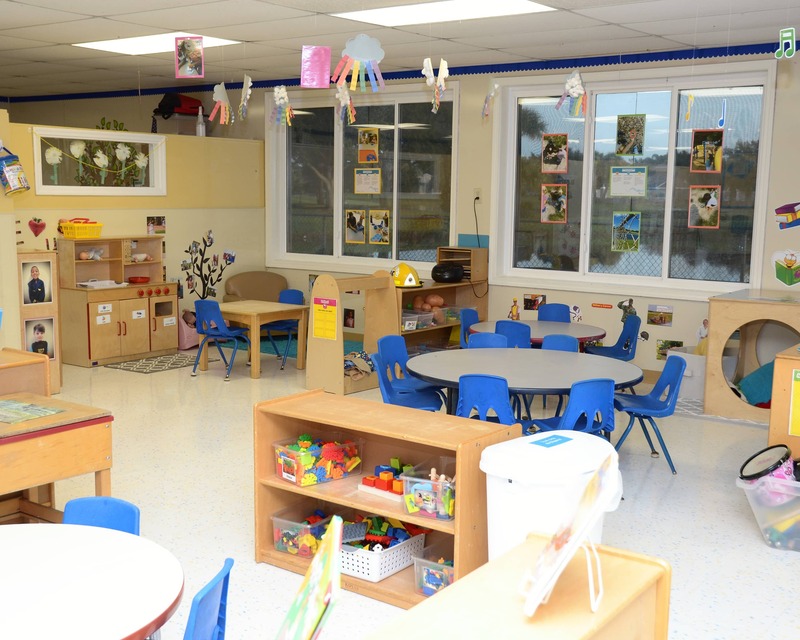 I have been working with La Petite Academy since 1996. I strive to have the best staff on board so we can continue to have the best school possible. I have devoted much of my time to making sure our children get the most outstanding care and education! I have been working in the early childhood field since 1996 and enjoy working with children every day. I enjoy spending time with my family at the beach and riding dirt bikes. We recently moved to Florida from Maryland and are enjoying our time here. I have always had a passion for working with children. I can remember playing "school" as a child and choosing to be the teacher every time. I have been in the child care industry for about four years now and have loved every second of it.